Tour de France leader Chris Froome insists that cycling fans can trust a big majority of modern-day riders and added that he and the vast majority of his rivals are riding clean. 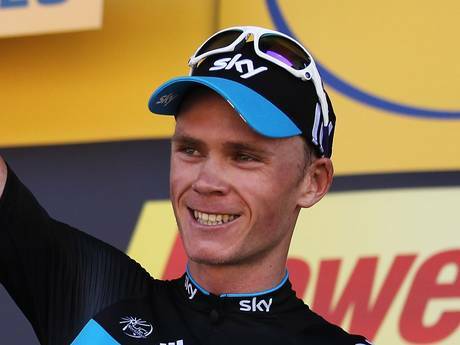 Froome, the 2013 Tour champion, said times have changed and everyone knows that. 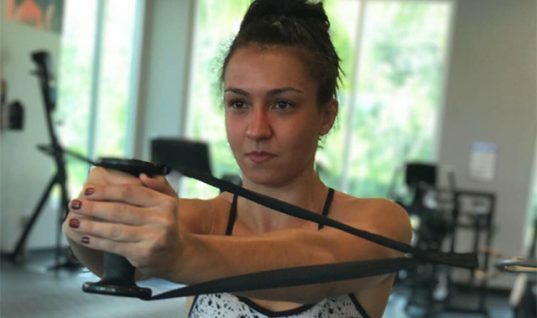 The Kenyan-born British professional road racing cyclist also commented that there are still going to be riders who take risks with performance enhancing drugs in this day and age but they are the minority. In the last few days, doping suspicions surrounding Froome have reached such an extent that a spectator threw a cup of urine at him on Saturday’s 14th stage. The British Team Sky rider said that is unacceptable on so many different levels but added he would not blame the public for this but would blame some of the reporting on the race that has been very irresponsible. In another incident, it was reported that Team Sky rider Richie Porte was punched on the road to La Pierre-Saint-Martin on Tuesday. Froome said if people are led to believe that these performances are not legitimate, that’s what’s going to push them to start booing, punching, spitting, and throwing urine on riders. 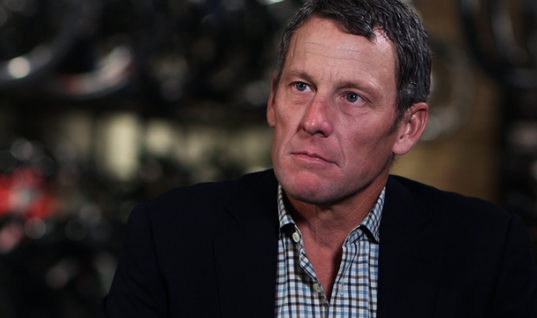 Team Sky's woes were extended after disgraced cyclist Lance Armstrong tweeted, "Clearly Froome/Porte/Sky are very strong. Too strong to be clean? Don't ask me, I have no clue." Froome has been defending himself from almost every quarter of the cycling world that believes he is doping. The cyclist recently hit out at Laurent Jalabert over doping insinuation on Twitter. Jalabert, who retroactively tested positive for EPO in 2004 from a 1998 sample, had remarked the performance of Froome on stage 10 "made him uncomfortable". Former rider Cédric Vasseur also raised questions about the dominant performance of Chris Froome on the La Pierre-Saint-Martin summit finish. Froome said it was quite rich coming from Jalabert and Vasseur to be commenting on my racing in such a way and added it is really disappointing because those are the guys a lot of fans, supporters, have looked up at as idols, and here they are casting doubts on a clean team. Froome also denied that he or Team Sky use an ultra-expensive new energy drink that contains ketones and cost around £2,000 a liter. 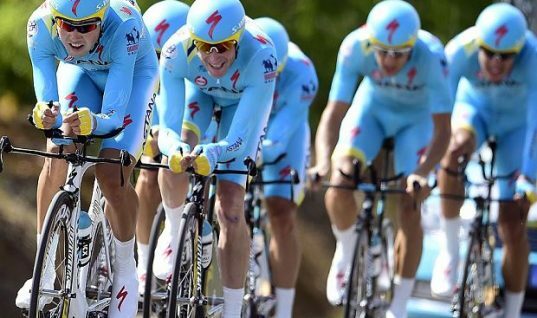 Previously, Team Sky principal Sir Dave Brailsford said their computers have been hacked. On Sunday night, Brailsford became embroiled on French television in an astonishing live debate that had an expert claiming Froome produced power data that raised the suspicion of doping. 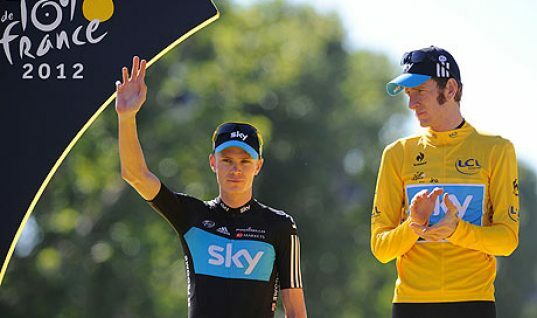 During the debate, Pierre Salet, a French doctor of physiology, said he had analyzed the performance of Froome on the final climb of Stage 10 and concluded that the cyclist had 'an abnormally high profile'. Salet's calculations revealed the Team Sky rider produced 7.04 watts per kilogram on the 15.3km climb and further remarked that today anything above seven is considered suspicious and said only doped riders have been able to do that before. 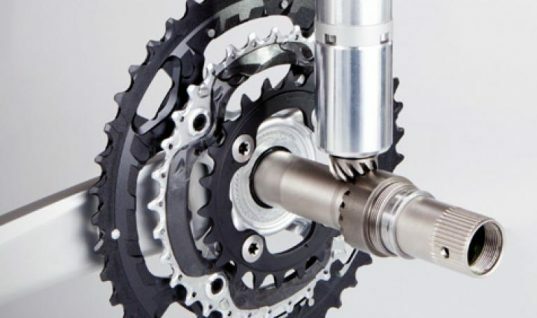 Curiously, a Swiss team of experts measured the rider's performance on the same climb and came up with a significantly low figure of 6.2 watts per kilogram.